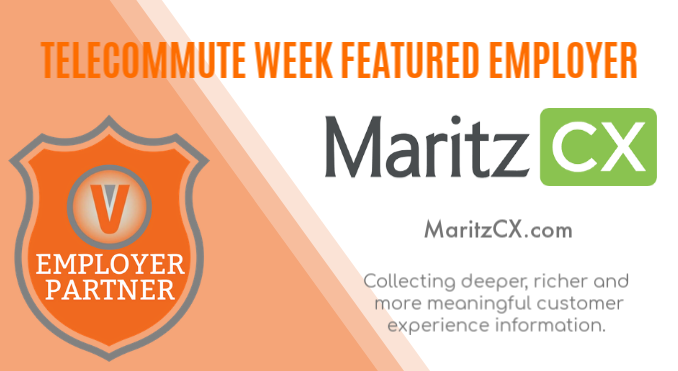 Next in our lineup of employer partners featured this week during the 2019 Telecommute Week Celebration is MaritzCX ! 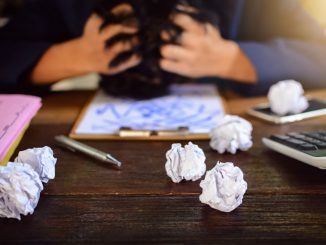 Melinda McDimmitt, HR Recruiter for MaritzCX, gives us insight into what the company is about, current work opportunities, as well as their hiring process. 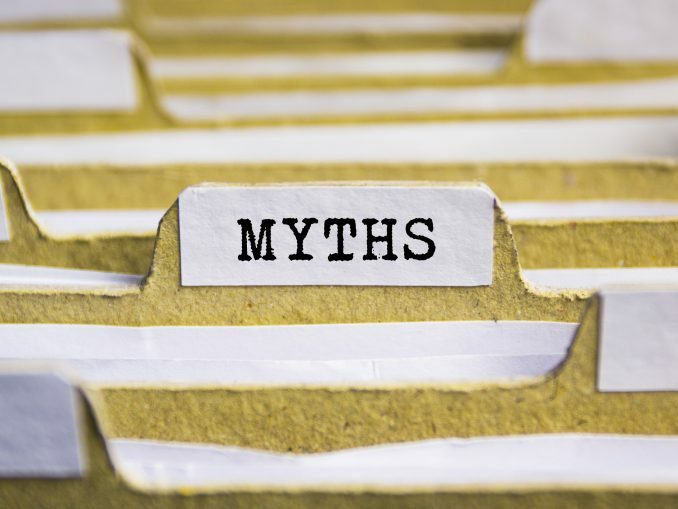 MaritzCX has been in business since 1973, providing services to businesses that involve determining customer satisfaction and research to aid in making competitive advances within company customer support practices. 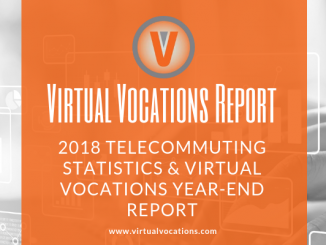 The Virtual Vocations team vetted and researched MaritzCX in October of 2018 and were happy to add the company to our database of over 15,000 telecommute-friendly companies that hire remote workers. 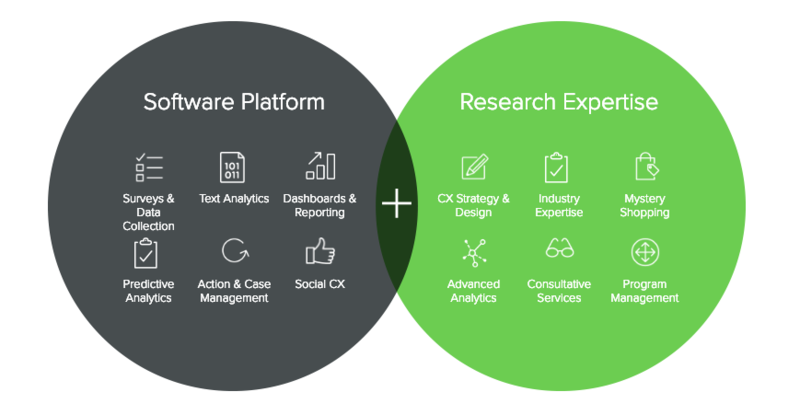 MaritzCX is the only customer experience company that combines one of the world’s most advanced CX software platforms with industry-leading research services and world-class CX expertise. 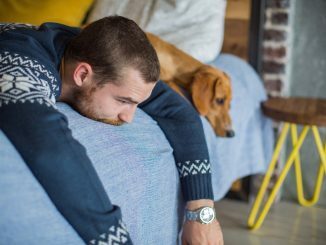 Find out how these technology, research, and service components all work together to help you see important business issues and trends earlier, respond faster, and ultimately turn every customer experience into a clear competitive advantage. 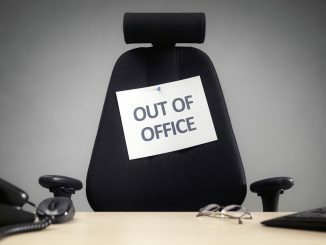 MaritzCX is headquartered in Utah, one of several states that have taken measures to incentivize telecommuting. MaritzCX is looking for a part-time Virtual Market Research Interviewer. The market research interviewer conducts research studies by phone. We are an outbound call center with at home interviewers conducting survey questions reading verbatim. 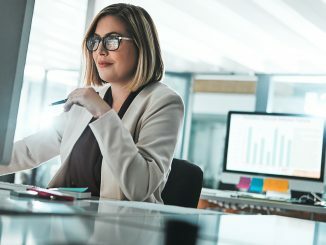 Learn more about MaritzCX, click the button below to view their company profile and current job openings on Virtual Vocations.